Choosing window treatments for your work space or for your living area may be an intimidating endeavor. They’re a sort of window treatment, and finish the total look of the place. You have the perfect home, the perfect office, the perfect vacation home; but something is missing—those little details that make the space around you … yours! As the little things really do matter, and we pay attention to every small detail. We understand that it’s an important addition to subtlety enhance your interior with the warm, comforting aesthetic you want that makes your house a home. 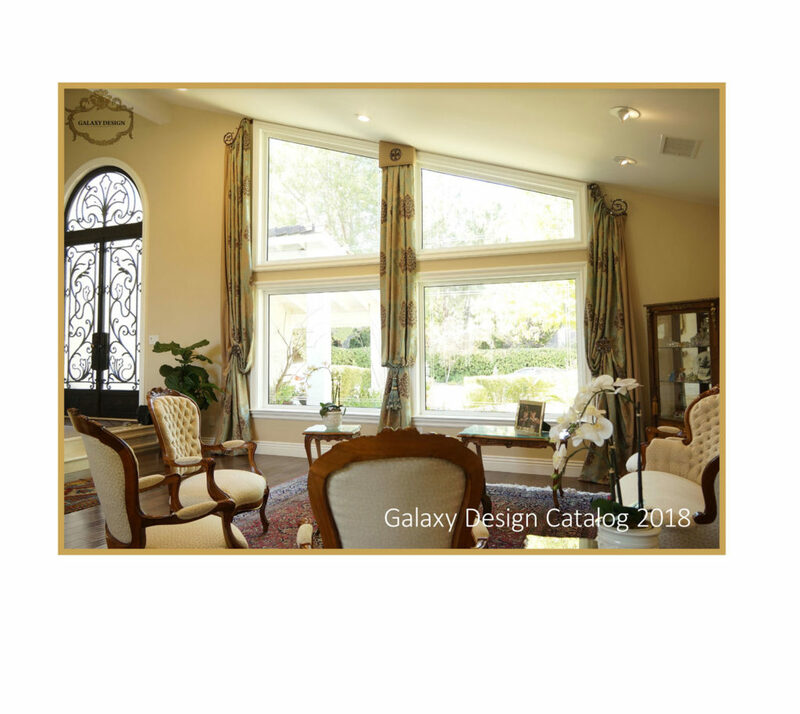 Galaxy designs specializes in unique, high-quality custom design of window treatments. Galaxy Designs isn’t just committed to making your design dreams come true. We want to inspire you! We listen to your story and your style and find just the right mixture of fabric, which curtain looks best, hardware and accessories to make your design dreams a reality. This is the place where your personal decorating needs and creative vision are met with our exceptional service and quality products. Traditional or contemporary. Elegant or casual. Luxurious or cozy. Custom drapes with valances or custom drapes near me. Whatever the look and feel of your personal surroundings, Galaxy designs Drapery can create and deliver the finishing touches for your ultimate satisfaction. 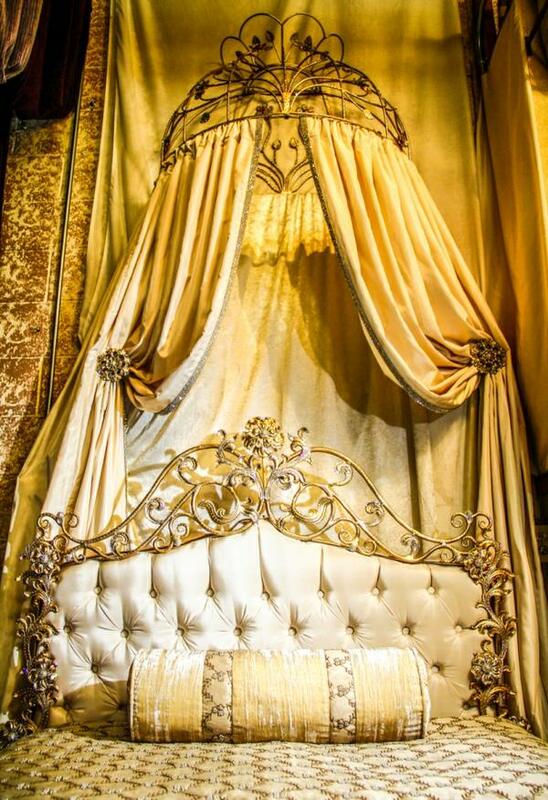 We can offer you custom drapes with valances, custom curtains, and hardware to suit your unique and desired style. Our website is a great place to see some of our work and what drives us. We share some of our favorite projects. Our designs are timeless and trendy. 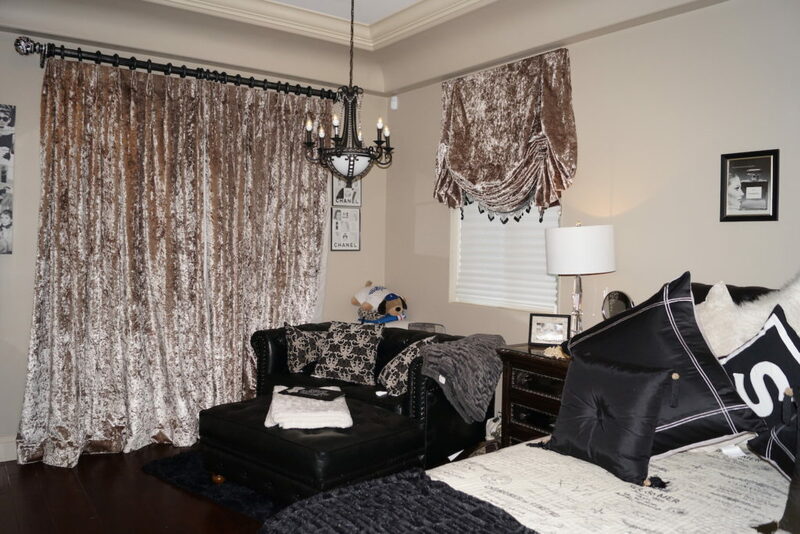 Galaxy Drapery Designs focuses on a commitment to finished styles that last. To achieve this goal every time, we begin with our clients, seek out only the highest quality materials and trust the outstanding team that’s made us the successful we are today. This type of panels are best when use as stationery panel. A BUSINESS IS ONLY AS STRONG AS THE PEOPLE BEHIND IT. Our team excels at what they do. Beyond that, they love their jobs. Our designers, thrive on connecting with clients and finding the perfect materials to create a finished product that exemplifies the family’s heart and accentuates all the positives of the home itself. As artisans at heart and by trade, we infuse our passion for beauty into our work, your experience with us will be pleasant and professional from the beginning. Our custom drapery solutions are designed for your exact window specifications, providing a high-end look that can’t be achieved with ready-made curtains; panels are fabricated to the perfect length and fullness, and the drapery rod is cut to size, not telescoping. All drapes are lined specifically to your light control requirements. A window treatment professional can help you design a personalized look with functional considerations in mind. A pro will help with the entire design of your room by using the window treatments to pull all elements together. There is a big difference between a cozy finished room and an uncomfortable hodge-podge room. Finally, functional considerations such as privacy, light control, insulation, and safety issues are essential for comfort and peace-of-mind. Forty years of expertise, at your service. We founded the galaxy designs to provide a simple alternative to a traditionally difficult shopping experience or on trivia of which curtains look best or what curtains go with grey walls. Now it’s easier than ever to customize draperies to reflect your personal style. We are the answer to your question “Custom drapes near me?” We’re a wholly curated custom window treatment service – bringing the best to your windows and providing the kind of high-end design assistance and support that can only come with Forty years of expertise. We manage every detail, from inspiration to help you with installation and beyond. We’ve removed the challenges of customizing window treatments. No more dealing with multiple vendors, long lead times, high costs, and lack of support. We’re providing unprecedented access to the world’s finest materials, artisan craftsmanship and the best workrooms. DRAPERY HARDWARE Hardware is like jewelry for drapes. An exclusive collection, featuring rods & rings, custom track systems, unique finials and more. Track systems and rods available, variety of finials and finishes. All our hardware is embellished with Swarovski crystals. Whether you’re looking for drapery hardware that is decorative or purely functional, we offer design options to fit every decorating style. Choose from an extensive selection classic, crystal and gem collection of hardware, including silver, gold, bronze and copper finishes. For a truly unique look, consider combining materials and finishes, such as crystal with bronze and brass.